Current State: According to satellite data by KVERT, gas-steam plumes containing ash were raising up to 2.5 km a.s.l. 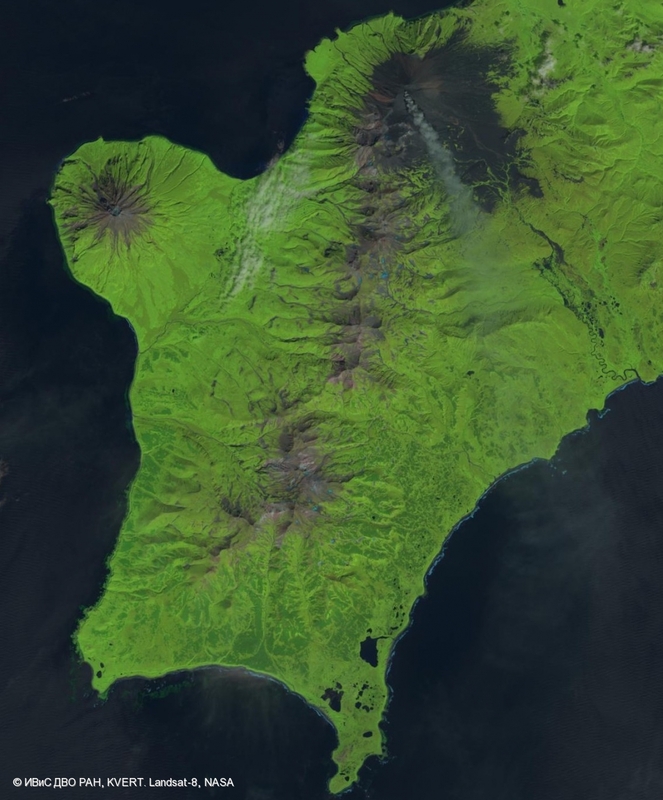 and extended about 35 km to the south-east from the volcano on 30 August. On 31 August the volcano was quiet. KVERT continues to monitor Chikurachki volcano. Danger Prognosis for Aviation: A moderate gas-steam activity of the volcano probably continues. Ongoing activity could affect low-flying aircraft.